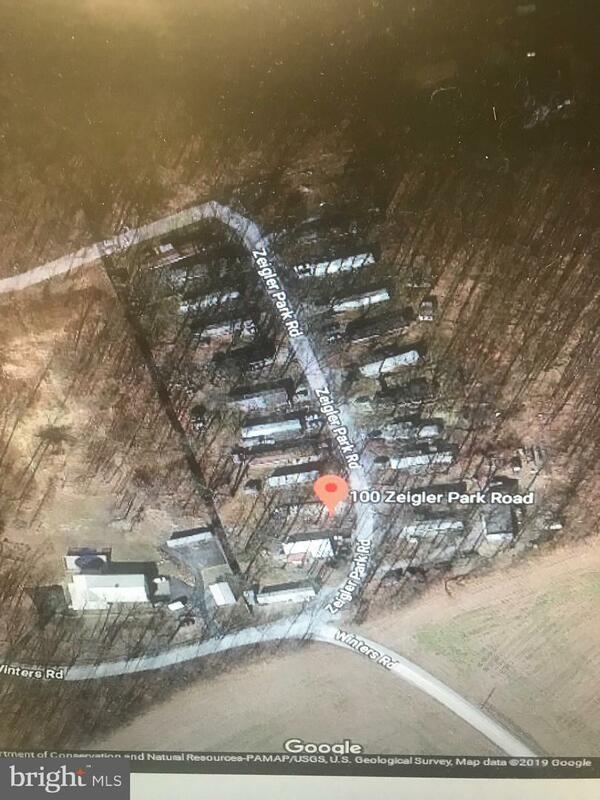 23 pad mobile home park located in Windsor PA, Eastern School district. 16 mobiles owned by owner, 6 mobiles just pay lot rent. currently 1 pad without trailer. Call listing agent for more details.